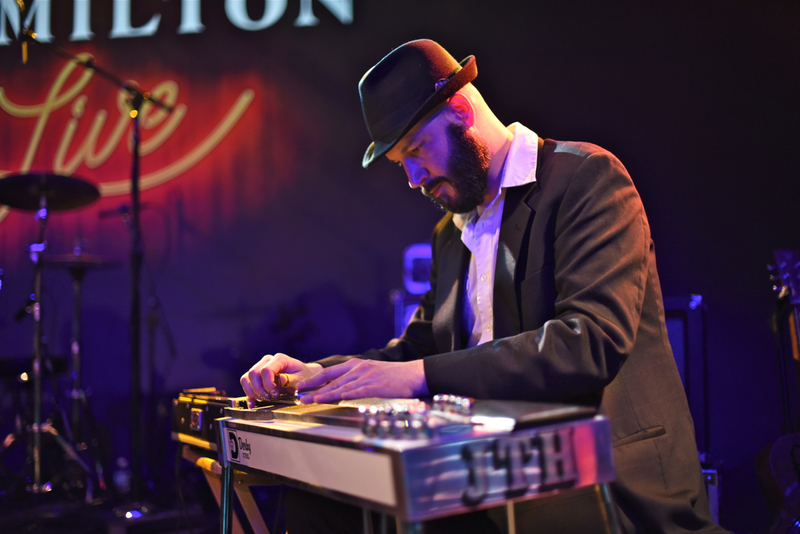 After years on the road performing first with These United States and more recently with Vandaveer and The Mynabirds (among other bands), J. Tom Hnatow now calls Kentucky home. The multi-instrumentalist and producer/engineer is as eloquent about his craft as he is about his favorite poets. Here, he shares his thoughts on the connections we make through music and on why Homer’s Iliad is the perfect read for a band on tour. J. Tom Hnatow’s nickname is “The Llama” (and his last name is pronounced like the intergovernmental treaty organization). A longtime D.C. resident, he’s now based in Lexington, Kentucky, where he’s a producer/engineer at Shangri-La Productions. He identifies pedal and lap steel as his primary instruments, but he’s also wicked good on guitar, dobro, and banjo. I recently chatted with Tom after a Vandaveer show. By way of background, Vandaveer is the alt-folk project of Mark Charles Heidinger. 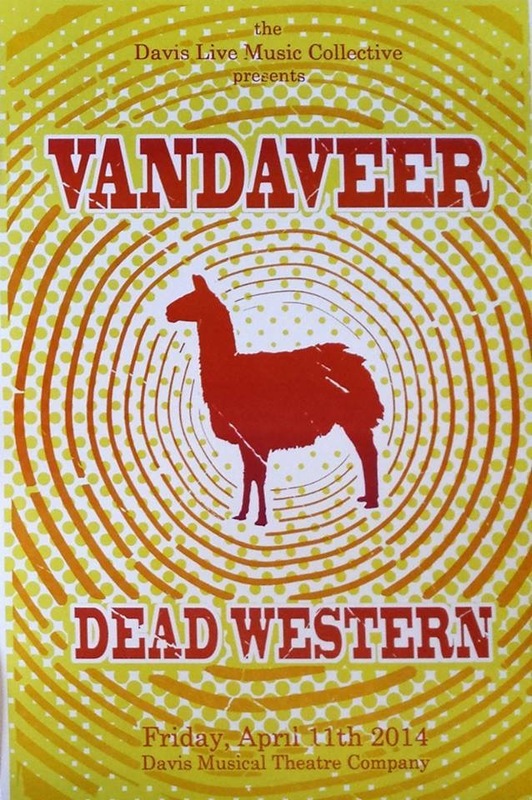 Vandaveer tunes are by turns wry, jaunty, and wistful. My favorites are like a controlled burn of a fiery confessional — their structure and dynamic control an equipoise to the lyrical content of ceding control to the darkness. In the band’s stripped-down incarnation, Mark sings and plays guitar while Rose Guerin offers up crystalline harmonies that imbue the songs with a haunting intensity. In studio and on some tour stops, Vandaveer’s sound is fleshed out with a rotating cast that includes Tom on pedal steel and Phil Saylor on banjo. I’ve written about their music before and I finally got to see the foursome live on an eve of the eve show (that is, on December 30th) at The Hamilton. I wish I could describe just how sublime it was. To remark that the band’s sound is augmented by Tom’s playing is to barely scratch the surface. Though the capacity crowd was pressed hungrily against the stage, Tom rarely glanced out at the audience. Rather, his gaze was focused alternately on his bandmates and down at his instrument as he wove gossamer strands of sound, manipulating tones and textures — a sort of chiaroscuro — all subtle, altogether poignant. Here’s a taste of Mark, Rose, and Tom at a Stone Room house show in 2013. Adopting the narrative style of Homer, we begin the conversation in medias res. I asked Tom to share the story behind the llama tattoo. It all started with the Davis, California, venue hosting a Vandaveer show.